Does a Low Credit Card Limit Hurt Your Score? 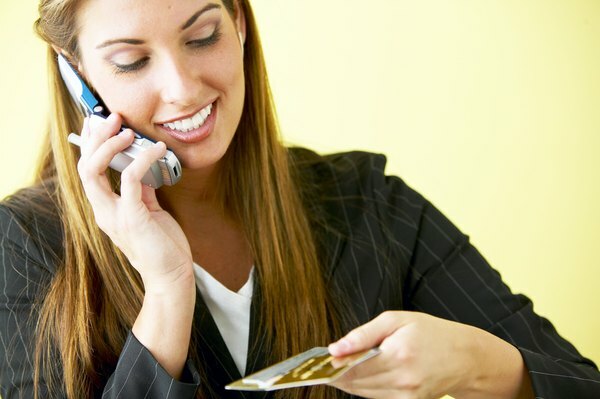 Your credit card provider may increase your credit limit upon request. You can fantasize about a no-holds-barred shopping spree all you like, but your credit card has limits that will deny just such an occurrence. Credit card companies set limits on consumer accounts to offset risk and reduce losses. Exact polices may vary, but credit card companies generally look at factors such as your credit history and income when determining how to limit your spending power. While a low limit does not directly lower your credit rating, it could pose an obstacle to increasing your credit scores. A variety of factors, such as the types of accounts you carry and the length of your credit history, affect your credit score. Your credit-utilization ratio is one such factor. A credit-utilization ratio is the difference between the amount of credit you use and your spending limit. The lower the ratio, the less of a financial risk you are and the higher your credit score. A high credit-utilization ratio indicates that you pose a greater financial risk to lenders. As a result, maintaining a high credit-utilization ratio can prevent your credit score from increasing. You should maintain a credit-utilization ratio of no more than 30 percent to protect your credit scores from damage, according to consumer news website Consumer Affairs. A low spending limit in itself doesn't tank your credit rating, but it is much harder to maintain a favorable credit-utilization ratio with a low spending limit – especially if you use your credit card regularly. All banks have their own criteria you must meet before they will increase your card's spending limit. Wells Fargo, for example, requires that you maintain your credit account for a minimum of one year before the company will consider increasing your credit limit, as of publication. Regardless of the type of card you carry, a history of on-time payments works in your favor when requesting a credit limit increase. Starting out with a low credit limit doesn't hurt your credit score, it merely gives you less to work with when building your credit rating. If your bank lowers your credit limit, however, your credit scores could take a hit. Banks reserve the right to increase or decrease your credit limit at will. Unfortunately, good credit scores and timely payments don't guarantee that your credit card provider won't lower your spending limit. If you carry a balance, the reduction in your spending limit will increase your credit-utilization ratio and could cause your credit scores to drop. If your bank notes its intention to decrease your credit limit and you cannot pay off your balance before the change occurs, you can preserve your credit rating by transferring your existing balance to a credit card with a higher limit. Because many credit card companies offer special incentives, such as temporary low interest rates and fees, to consumers who transfer their balances you may be able to pay off your debt more quickly while also protecting your credit. Discover: How Is My Credit Limit Determined? 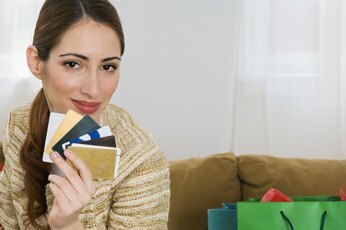 Will Credit Card Companies Increase Your Limit if You Ask? 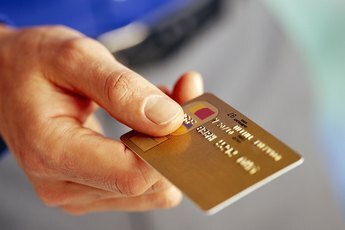 Can a Credit Card Company Decrease My Limit? Will Credit Cards That Are Open and Not Used Hurt Your Credit Score? Once Approved for a Credit Card Can You Change Your Mind? Does a Low Revolving Balance Increase a Credit Score?